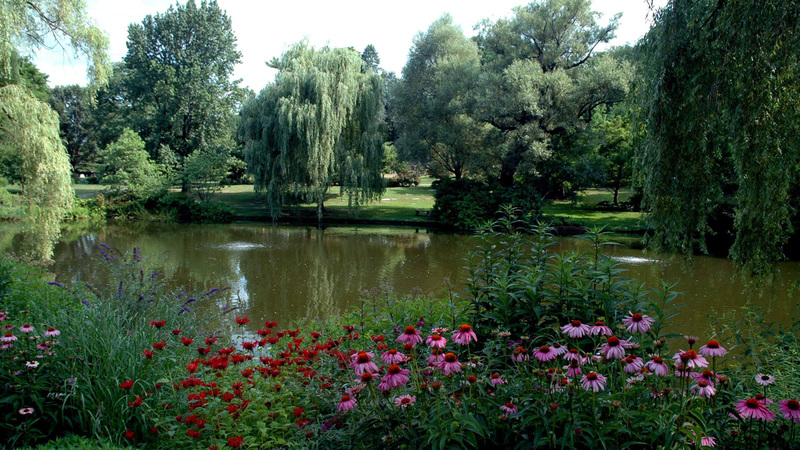 Born in Hiram, Maine, Wadsworth studied civil engineering at the Gardiner Lyceum. 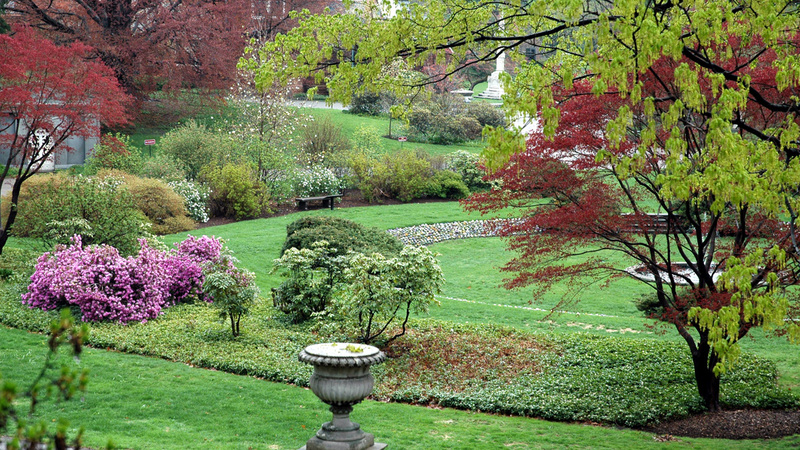 In 1825, he obtained a job in Boston as a landscape surveyor where he established a reputation through his work on Washington Square in Lowell and Mount Auburn Cemetery in Cambridge, both in 1831. 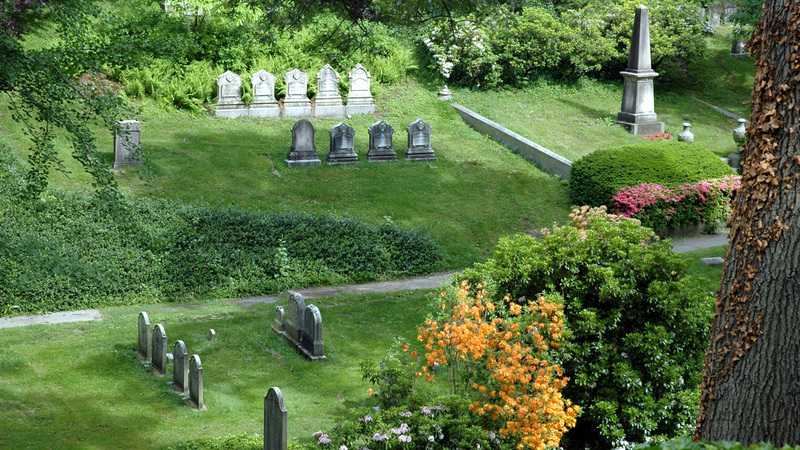 During the fall of that year, Wadsworth was hired by the Garden and Cemetery Committee as its civil engineer. 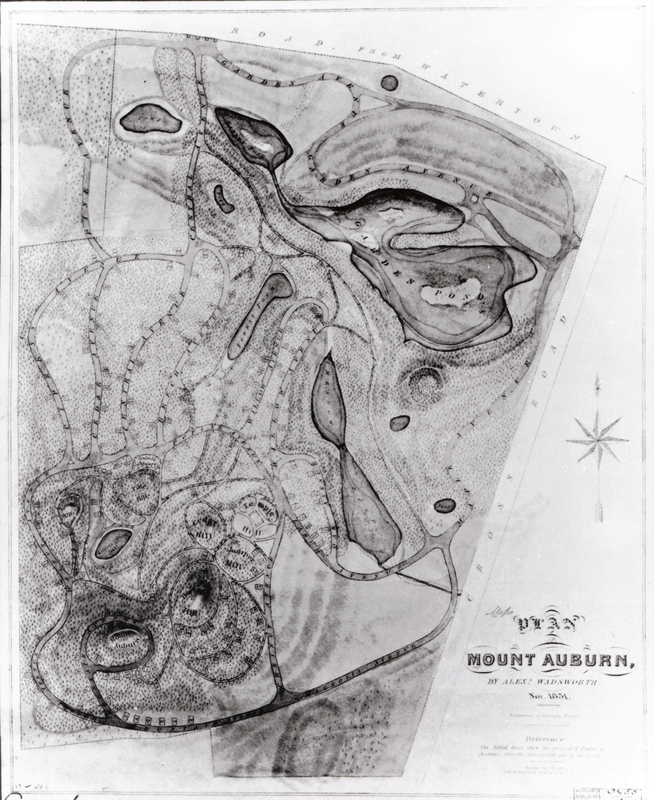 Shortly thereafter he began work on a topographic survey plan for Mount Auburn Cemetery, collaborating with Henry A.S. Dearborn. 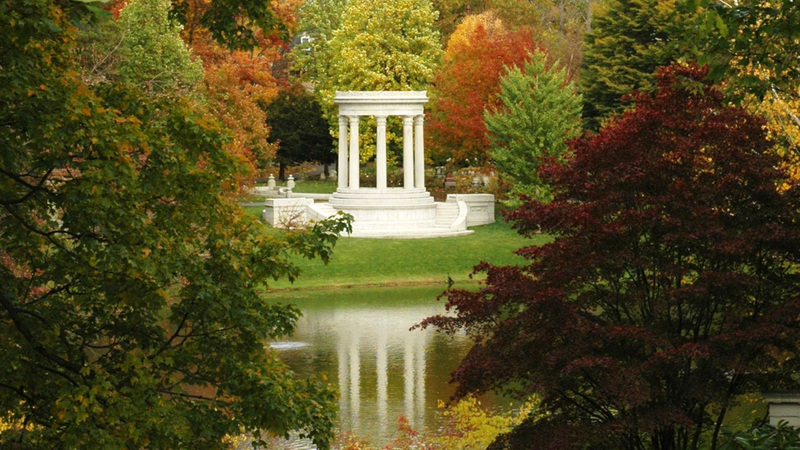 Wadsworth and Dearborn’s Picturesque plan would be the first of its kind in the United States and a model for other rural garden cemeteries. 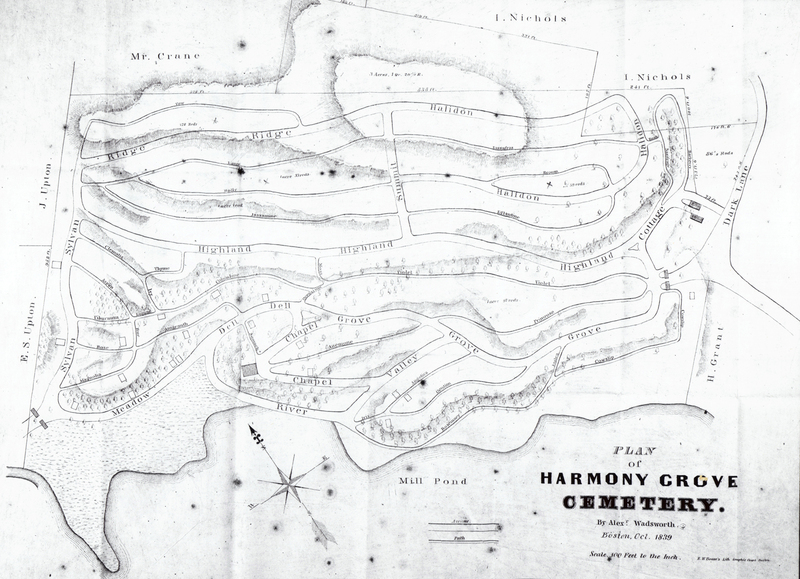 Wadsworth continued to work on plans for Picturesque cemeteries, parks, and suburbs including the cemetery at Harmony Grove, Salem; Auburn Park, Newton; Pemberton Square, Boston; and the suburbs of Roxbury and Malden Highlands.